What made an ordinary monk become a catalyst for the Reformation in Europe in the 1500s? What were the reasons lying behind his nailing of 95 theses against the practice of indulgences to the door of the Schlosskirche in Wittenberg in 1517? 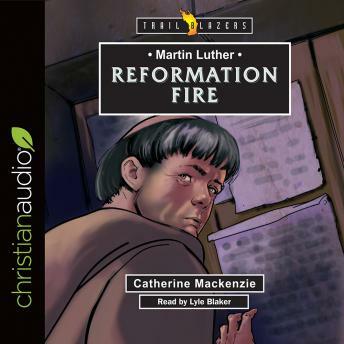 Why was Martin Luther's life in danger? How did his apparent kidnapping result in the first ever New Testament translated into the German language? Discover how a fresh understanding of the Scriptures not only transformed his own life but had a huge impact upon Europe.